Want to know one of the hottest trends this season - The Maxi Dress. 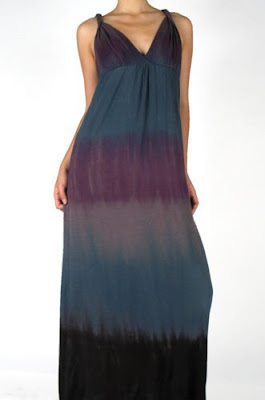 In pretty much any color combination or print these long colorful dresses are a must have for summer 2009. Get this great new style from LDesigns available 6-5-09.